My ubuntu has 7GB of RAM and I am not sure why this error is coming. 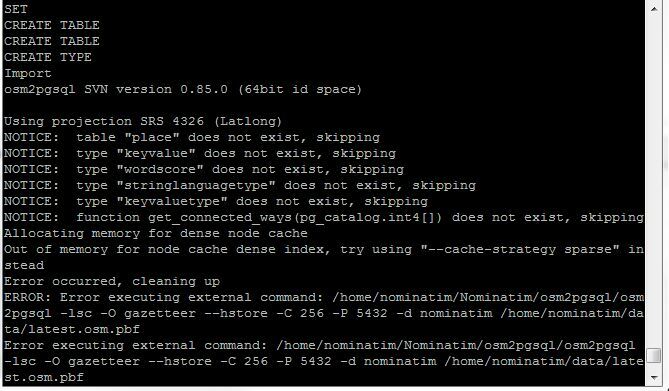 I ran the above command by reducing the cache size to 512 and then 256 but it is running into same error. I am not sure how to use --cache-strategy sparse in the given command. Could anybody help with the setup? Go through this link and follow all the instructions posted there.